Video: Verizon Ad Shows Rooted Droid? Anyone else see the newest Verizon ad which features a mom and her daughter in the mall? Cute one right? 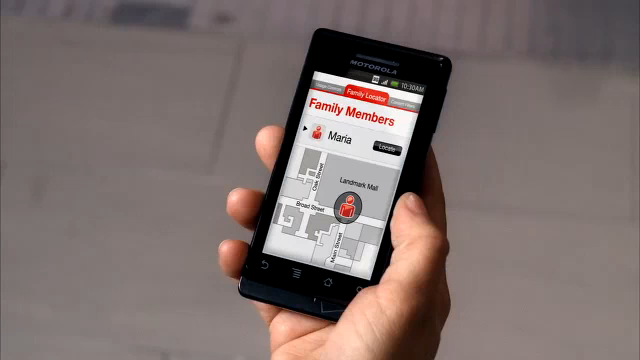 Did you happen to notice the quick view of the mom’s Motorola Droid running what appears to be a custom ROM? At the 16 second mark, she pulls up her Droid which definitely has a black notification bar with white clock and 3G notifier. Looks like we had a sneaky rooted user slip one by the big wigs at Big Red. Awesome.